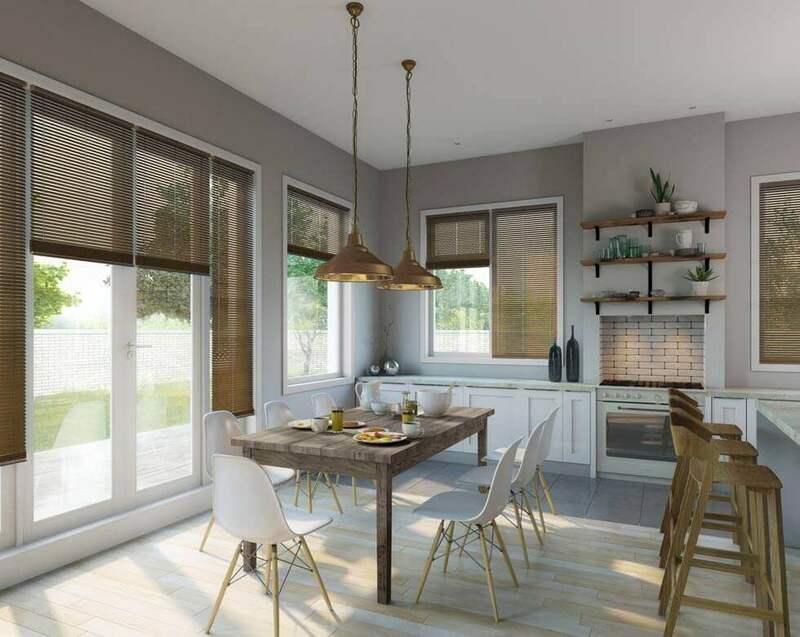 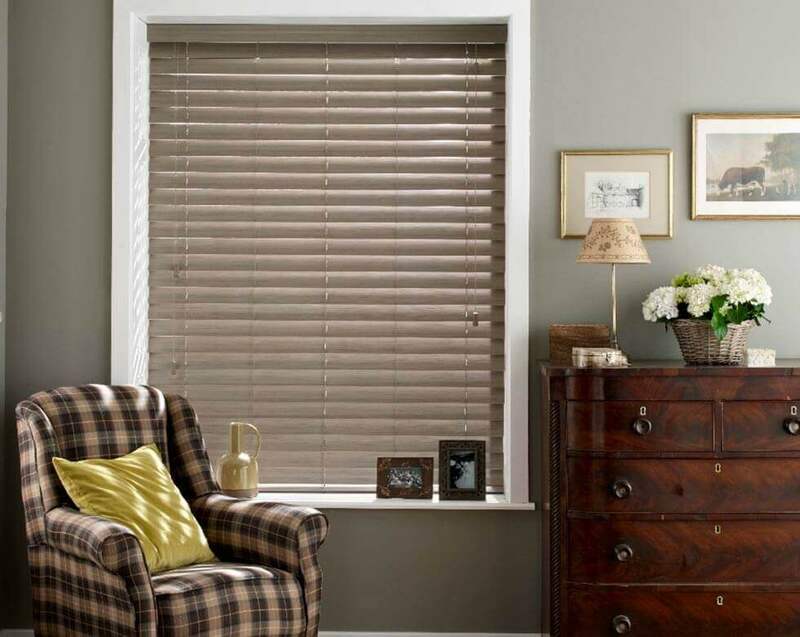 Wooden blinds are the ultimate in complementing wood furniture that offers an inviting, traditional look with a rich patina that only real wood can provide. 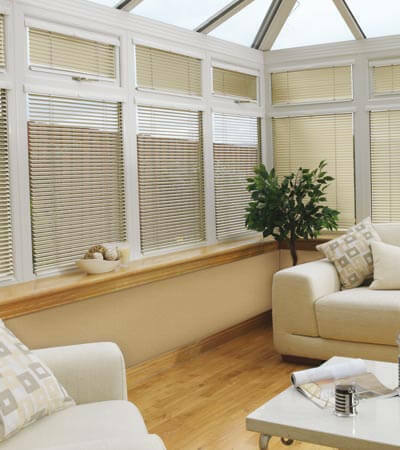 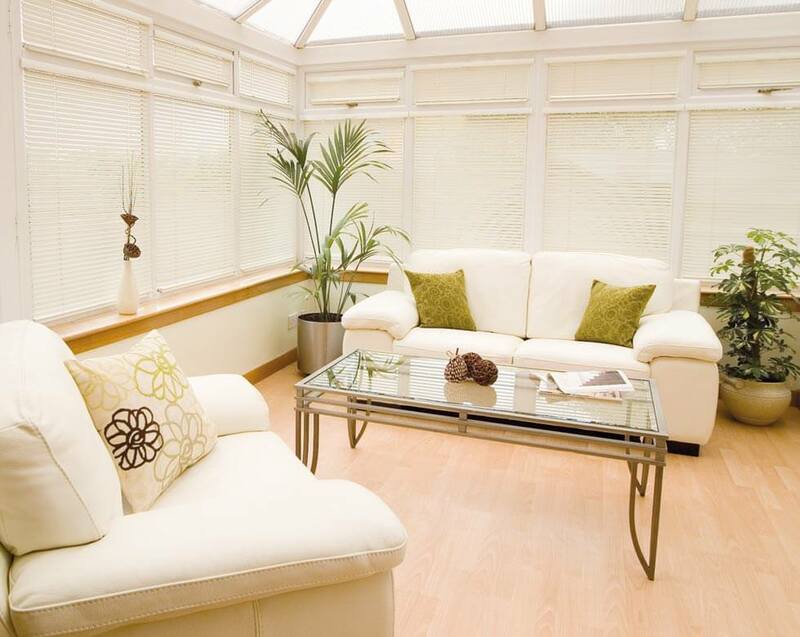 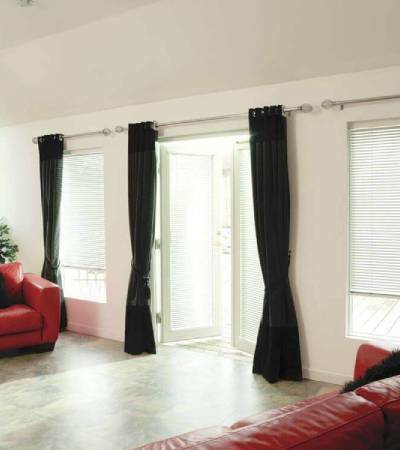 Wooden blinds are durable and lightweight, making them ideal for large windows. 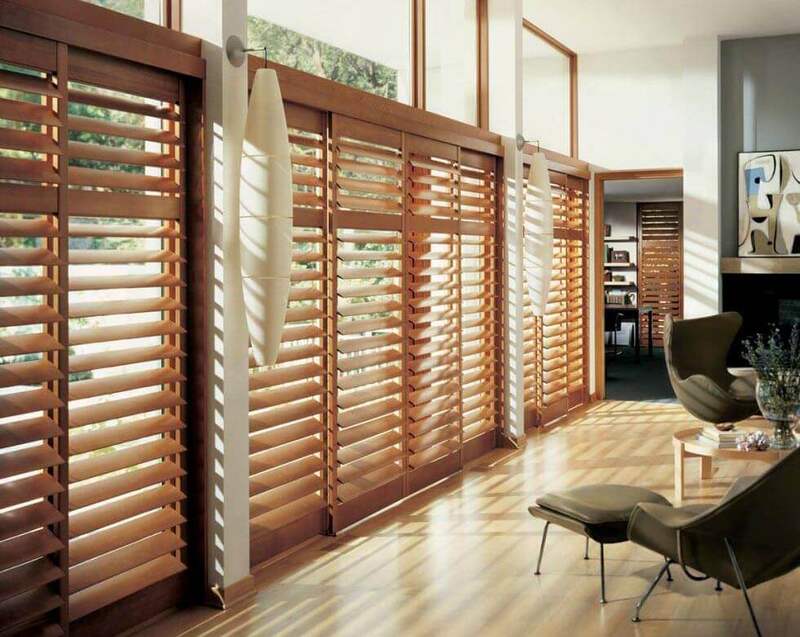 Most wooden blinds are harvested from timber using sustainable forestry techniques and come in a wide variety of stains to match most hand-rubbed furniture, molding or flooring. 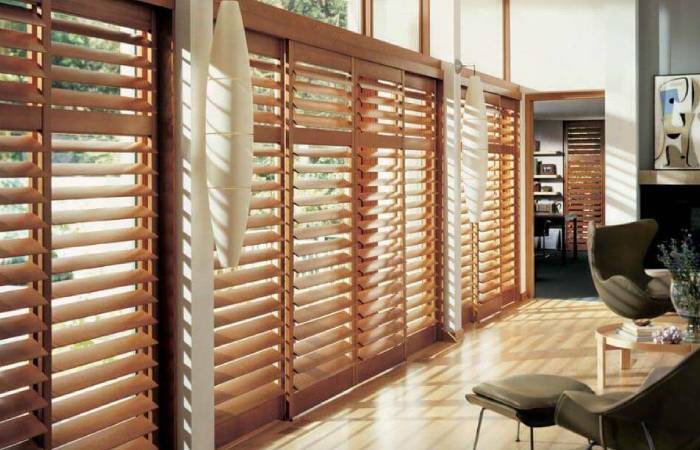 Wooden blinds can also be distressed for the rustic look or stained in modern colors for a more contemporary feel. 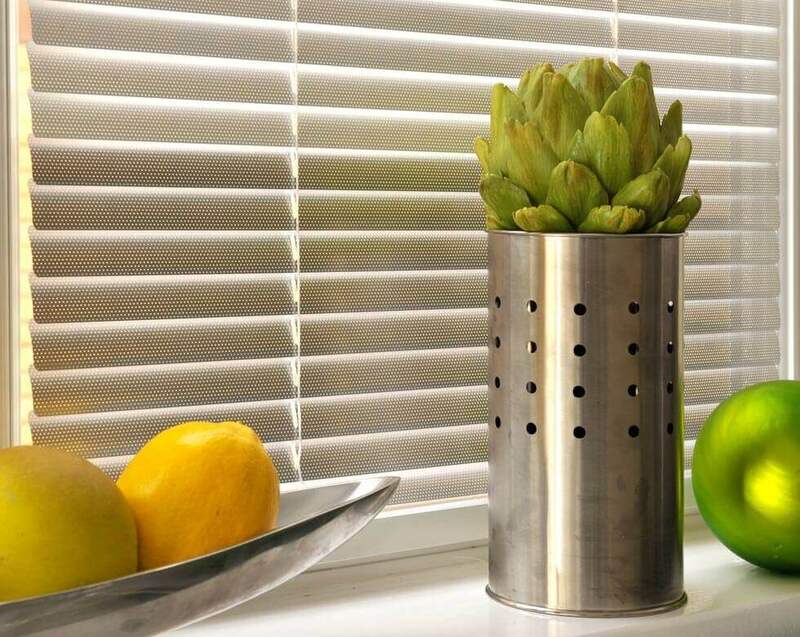 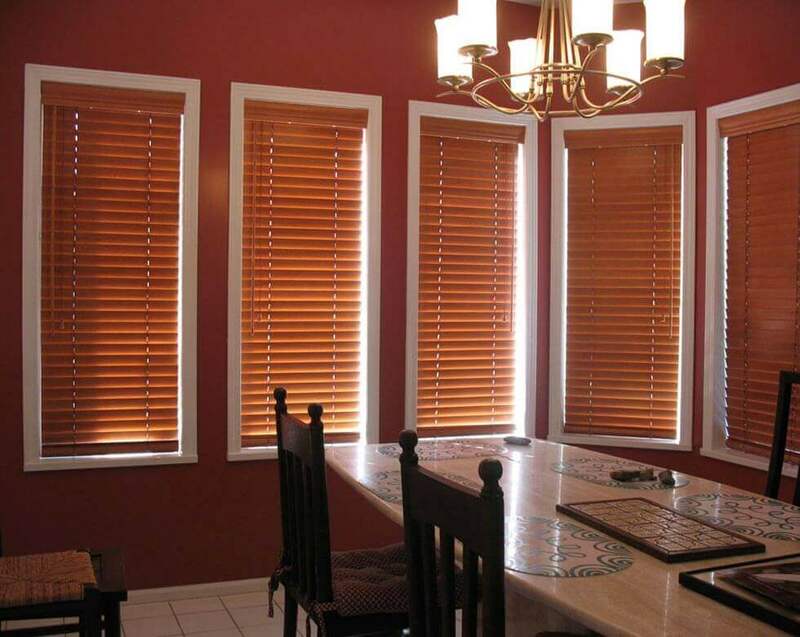 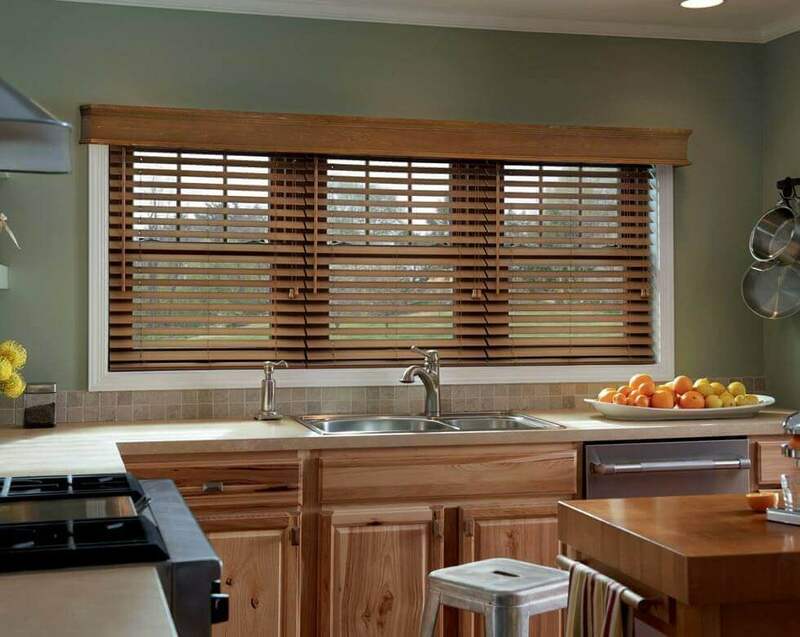 Faux Wood blinds are great for bathrooms and kitchens. 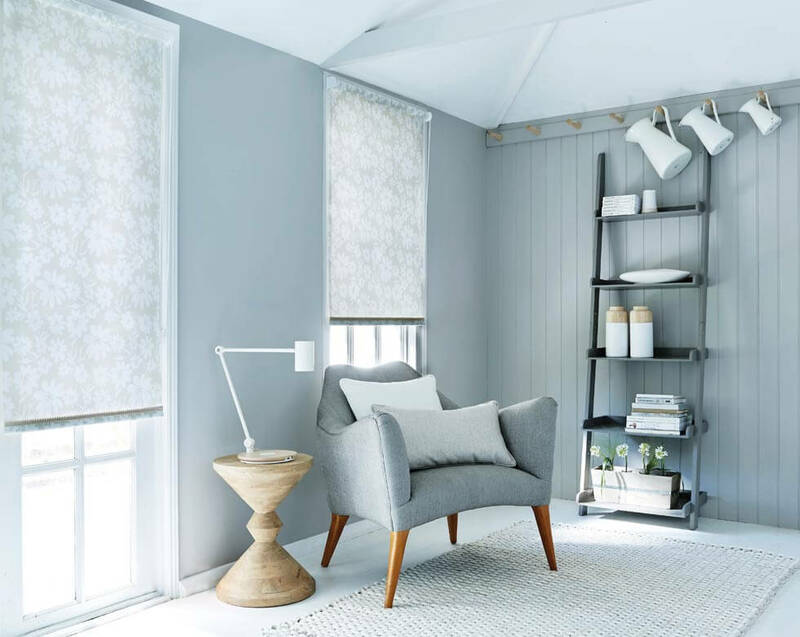 Available in painted and natural finishes, our Faux Wood blinds combine the beauty of natural wood with moisture resistant qualities that are just perfect for steamy rooms in the home. 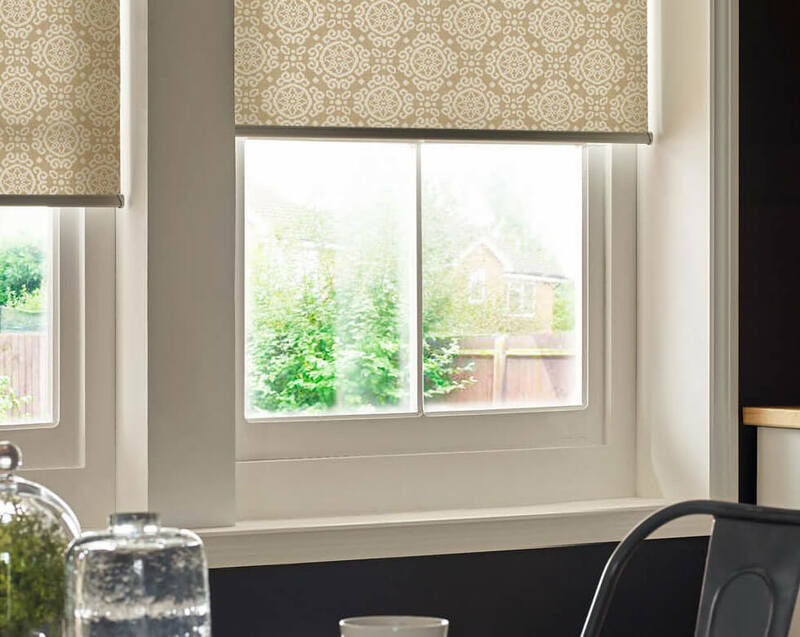 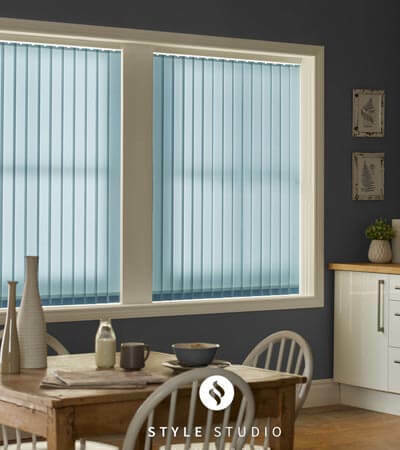 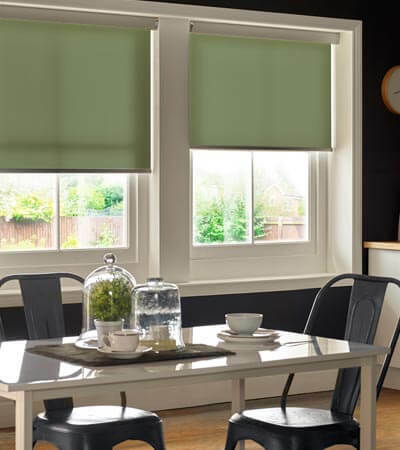 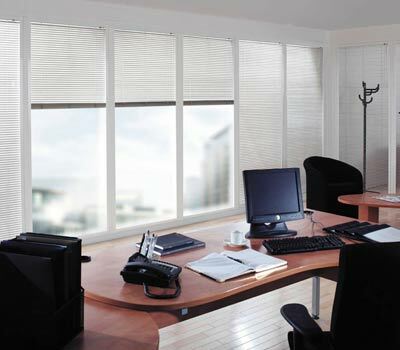 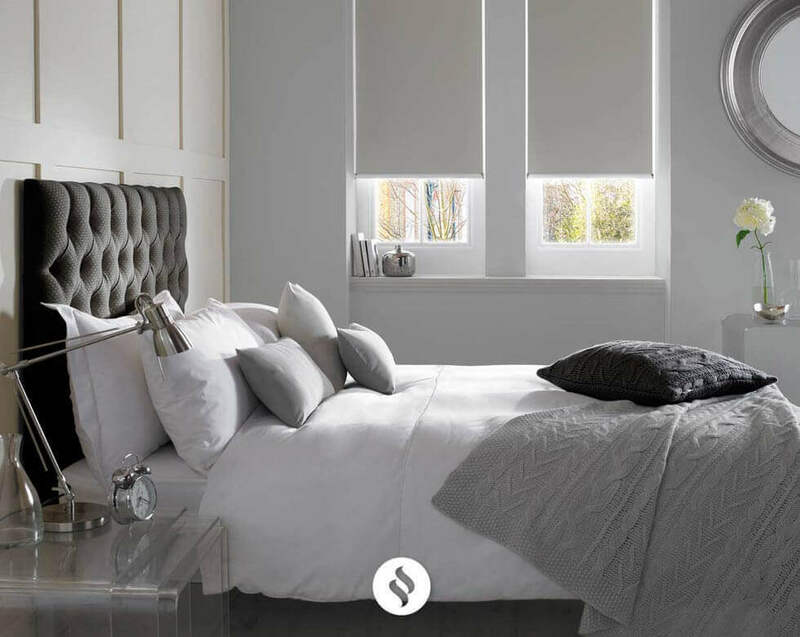 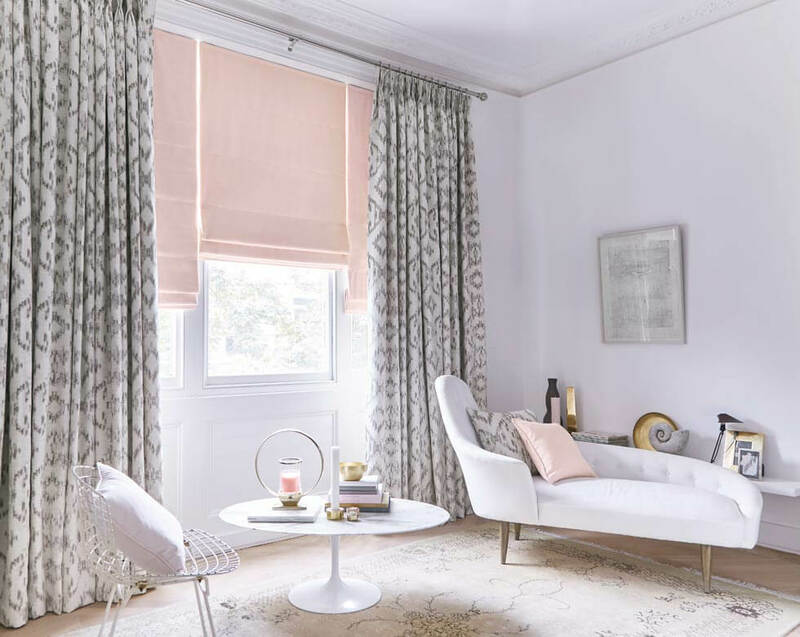 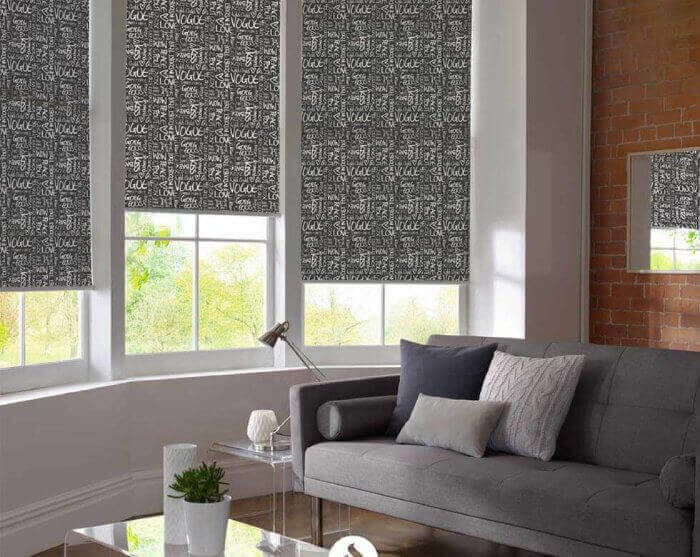 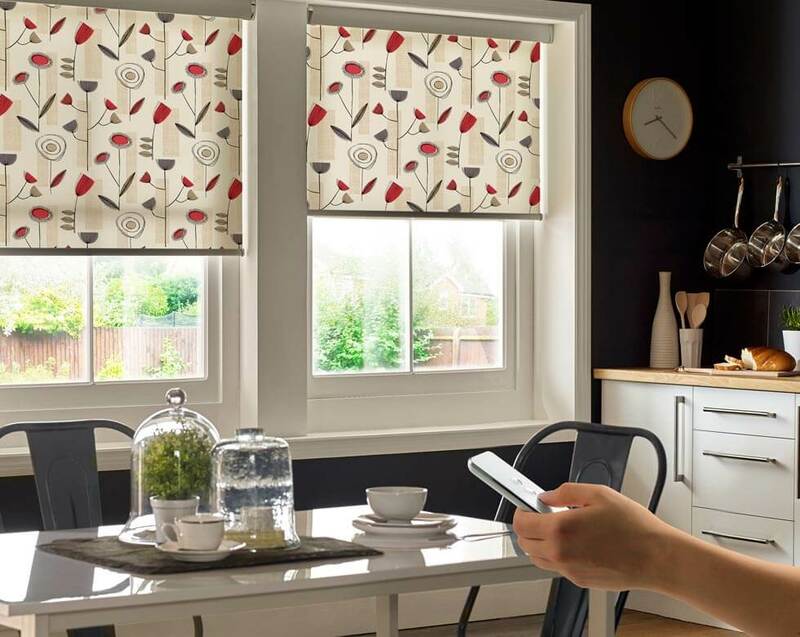 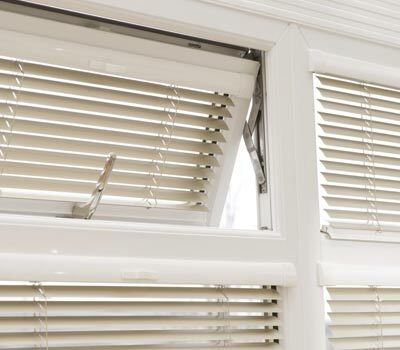 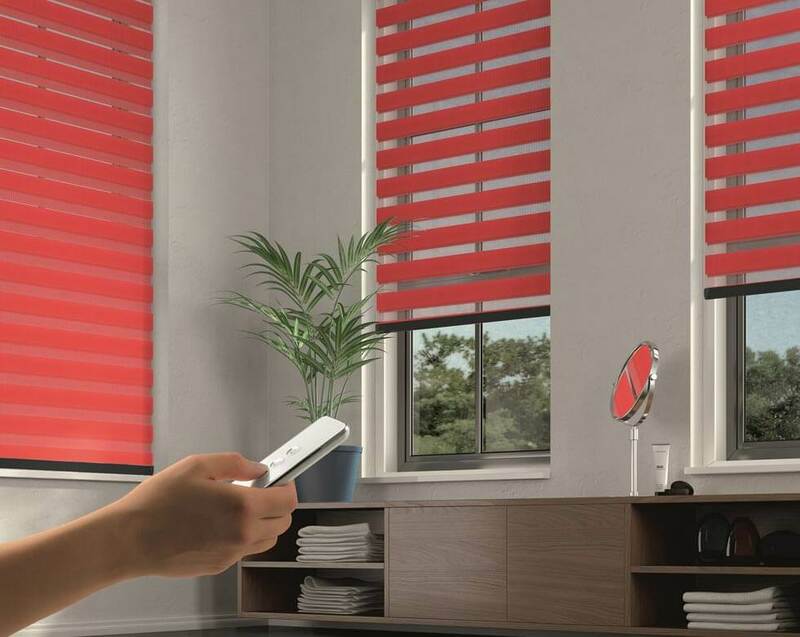 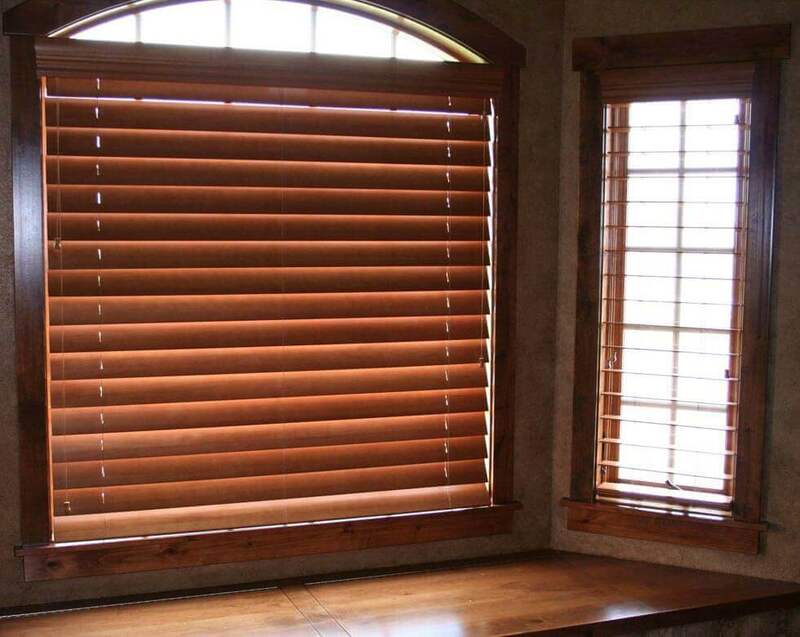 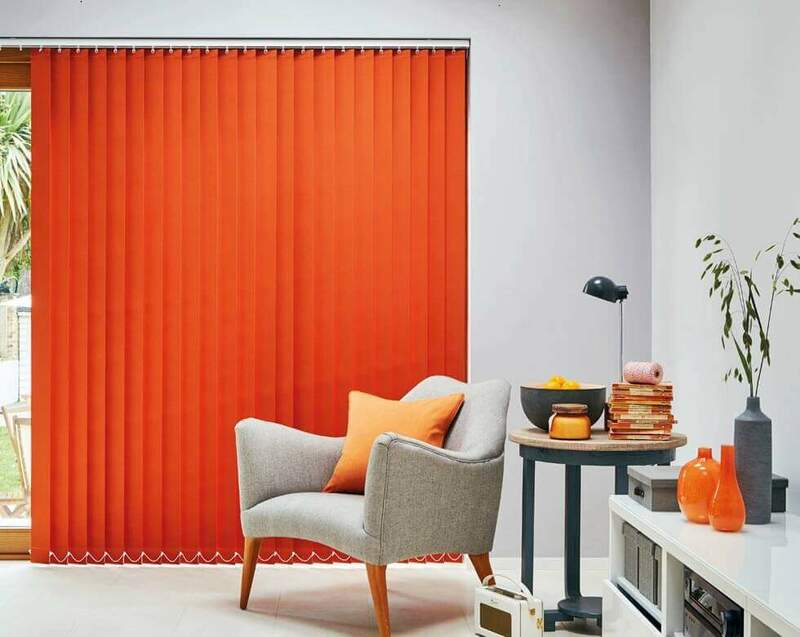 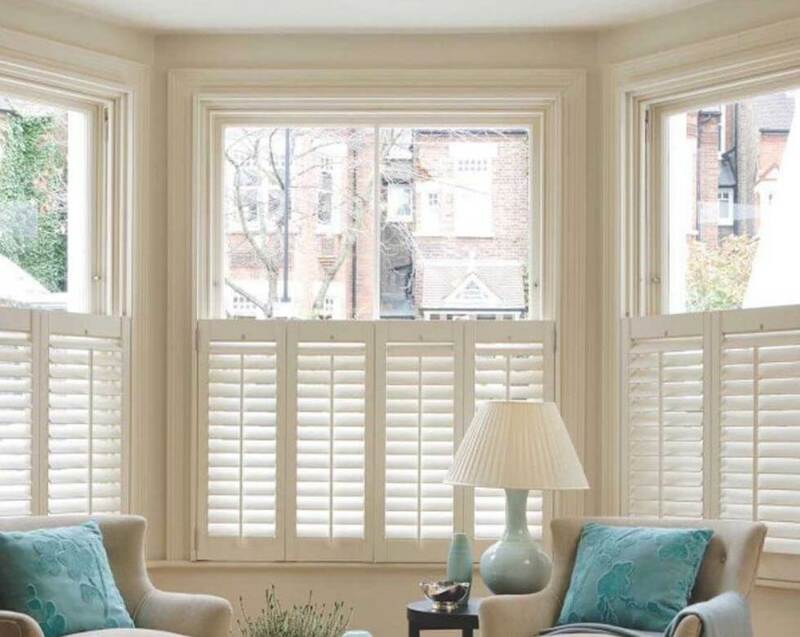 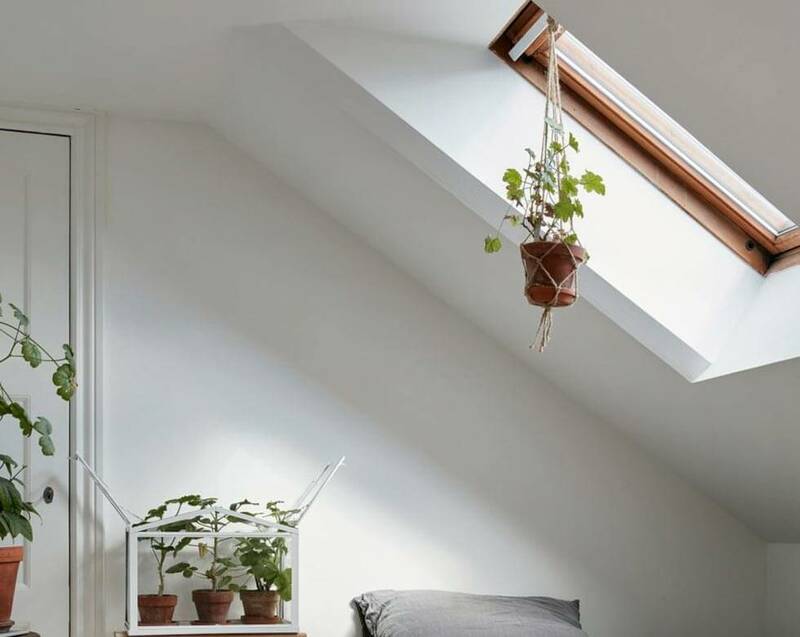 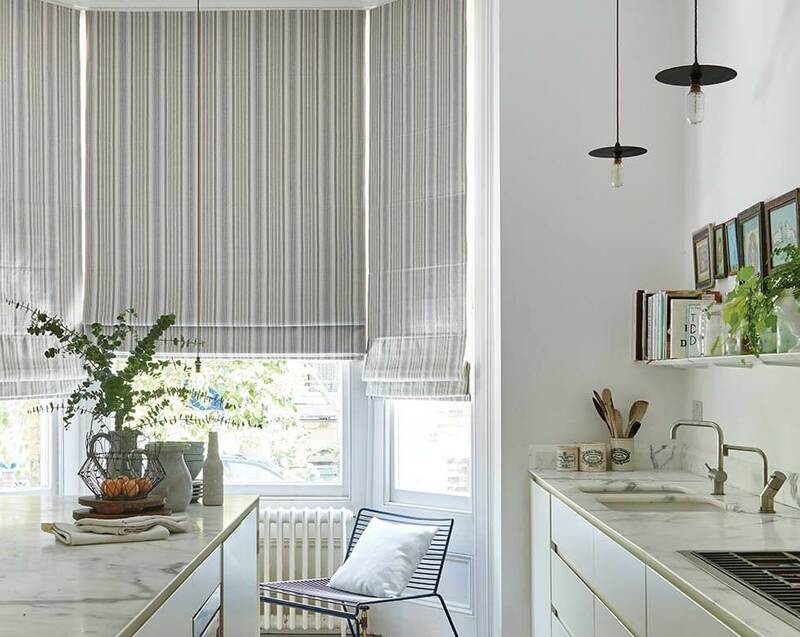 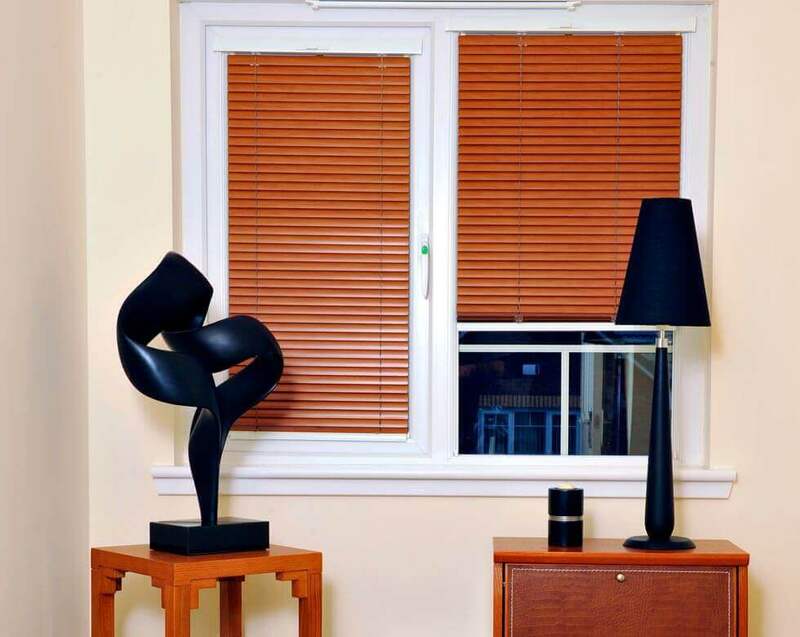 Comfort Blinds is the leading made to measure wooden blinds company, you can be assured only quality natural made timbers & faux wood materials are used to meet the standards we set. 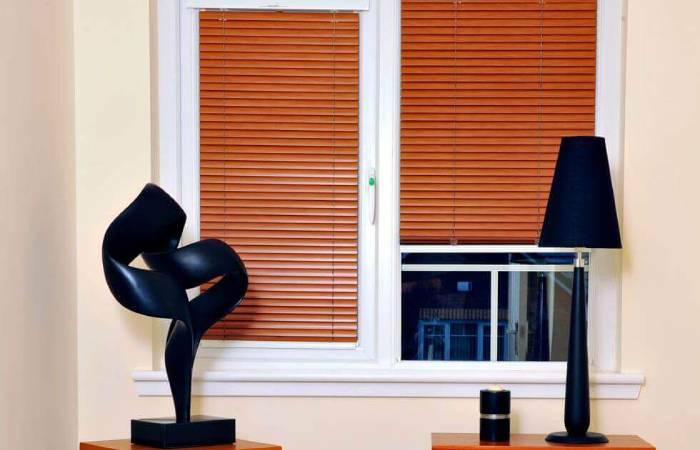 Wooden blinds are available in a variety of shades varying from light timbers to medium and onto dark stained woods. 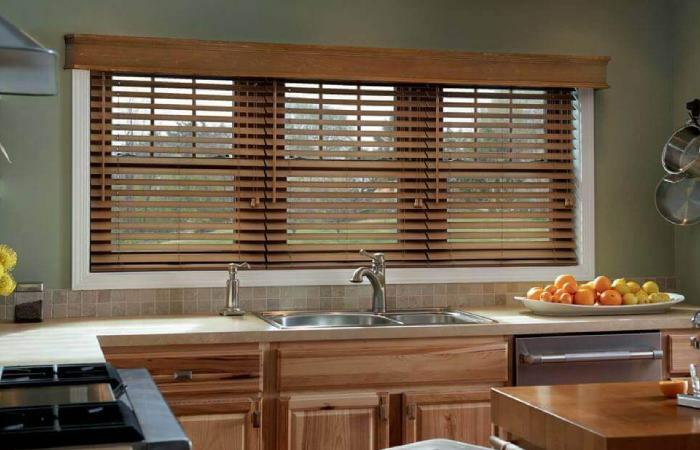 Our Faux Wood Blinds collection features an innovative Smart Privacy option, offering you enhanced levels of privacy and light control. 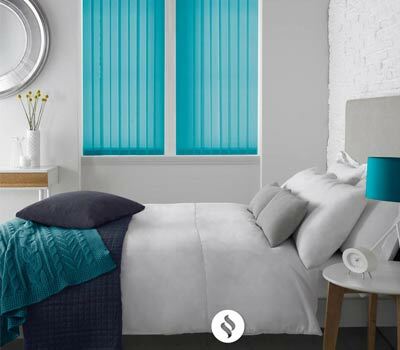 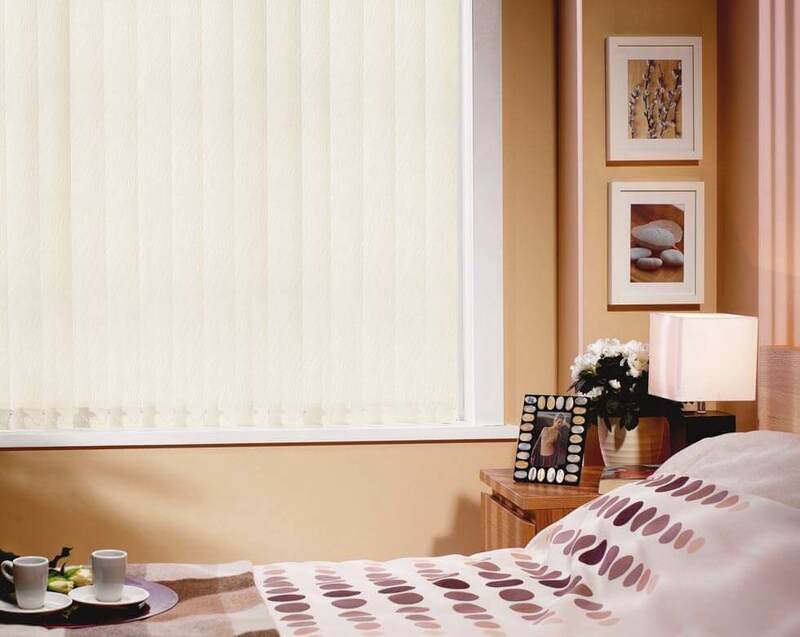 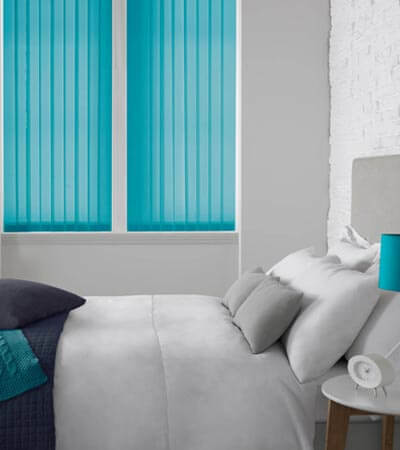 Our Smart Privacy Faux Wood blinds are an ideal choice for bedrooms and rooms at street level.